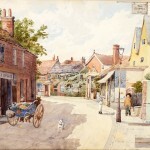 George Gardiner was born in 1851 and worked for 50 years in the legal firm, Down, Scott and Down in Dorking. 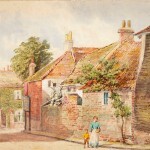 He also held many public positions in the town eg. 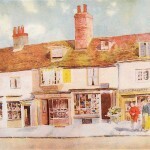 43 years as Clerk to Governers of Dorking High School for Boys. 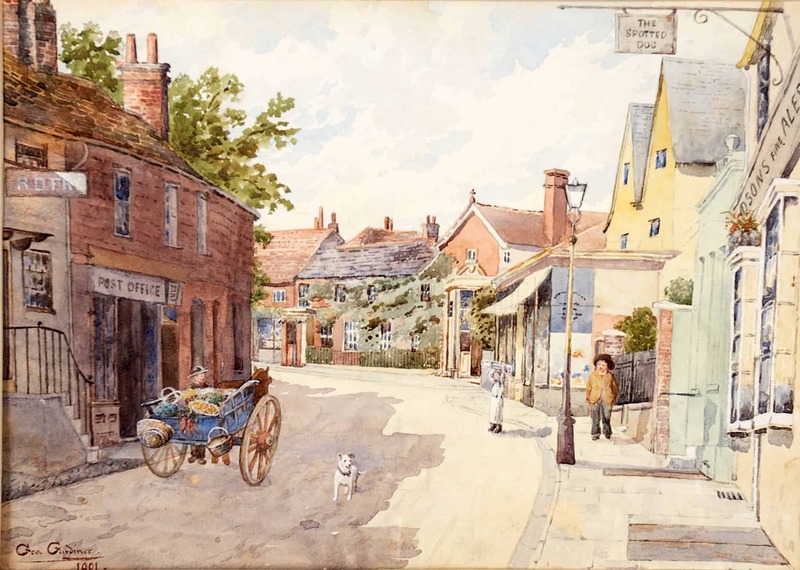 He married in 1877 at St Marks in Reigate and went on to live in Dorking celebrating his Golden Wedding Anniversary in his room in Vincents Road in 1927. 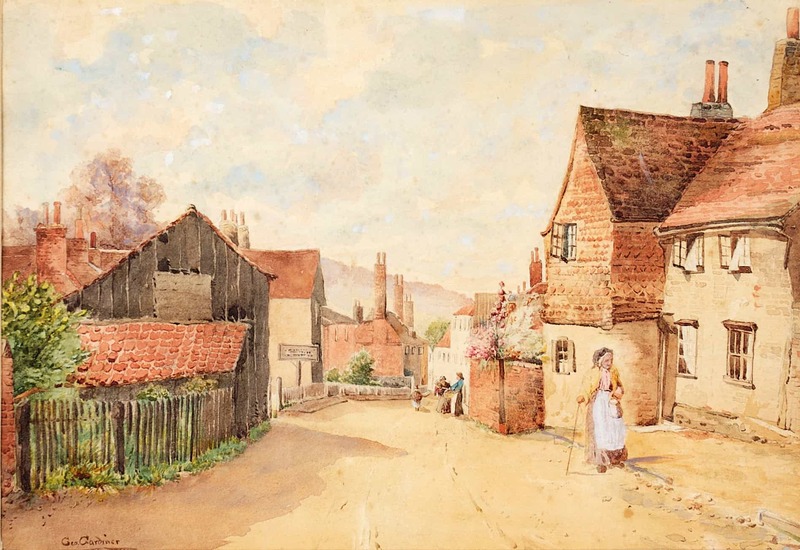 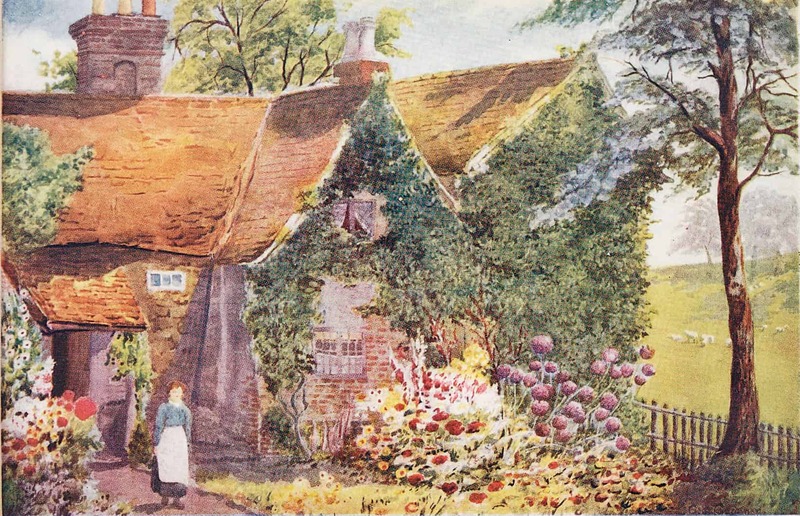 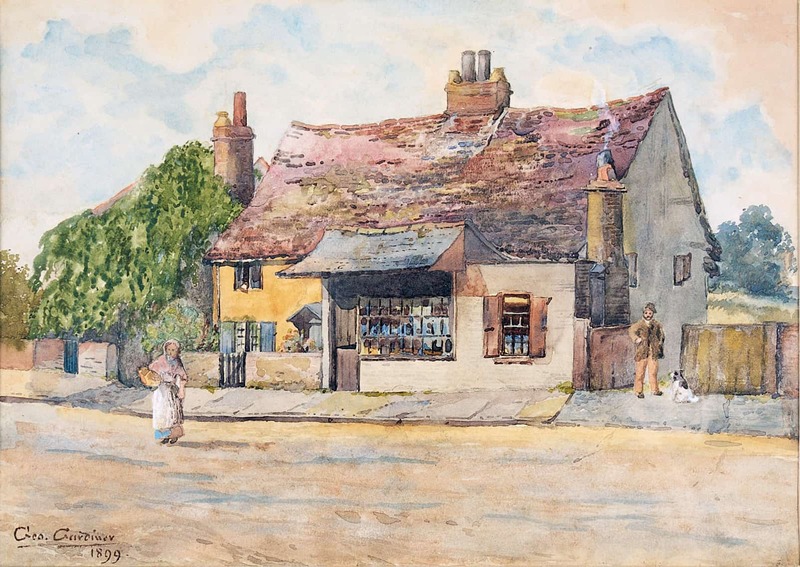 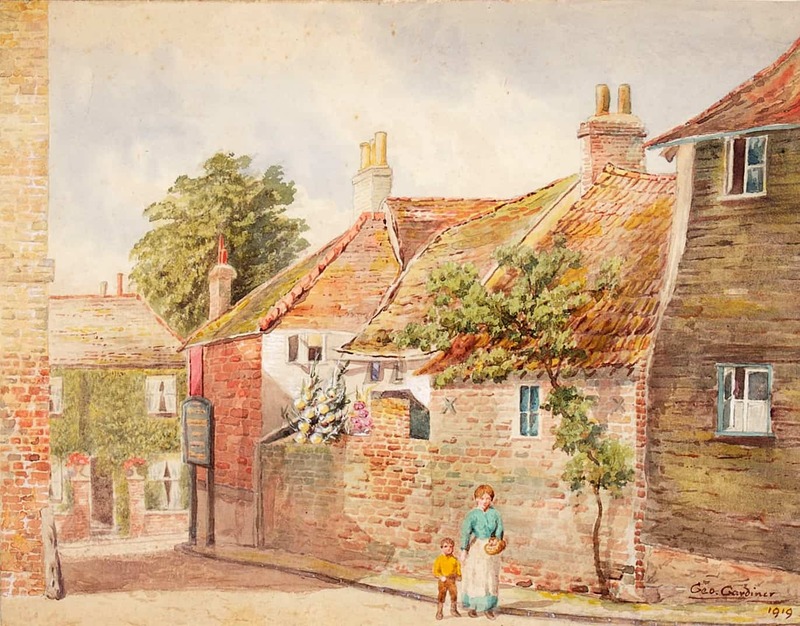 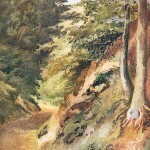 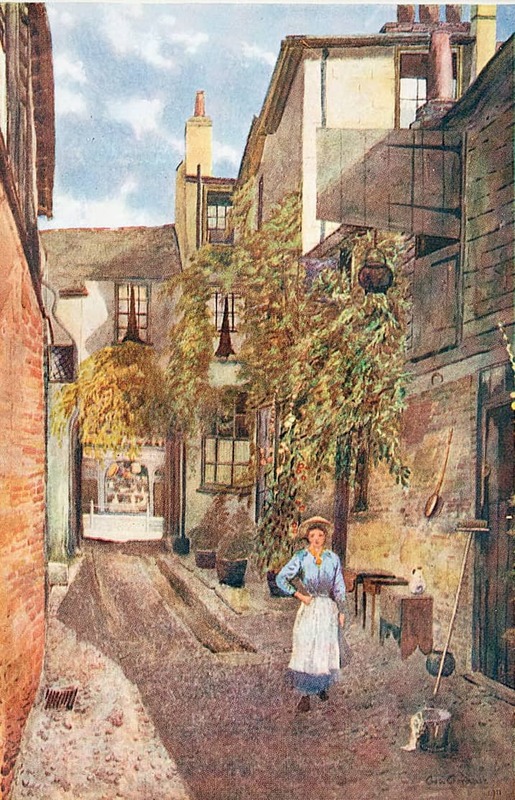 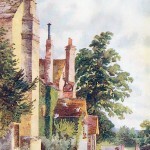 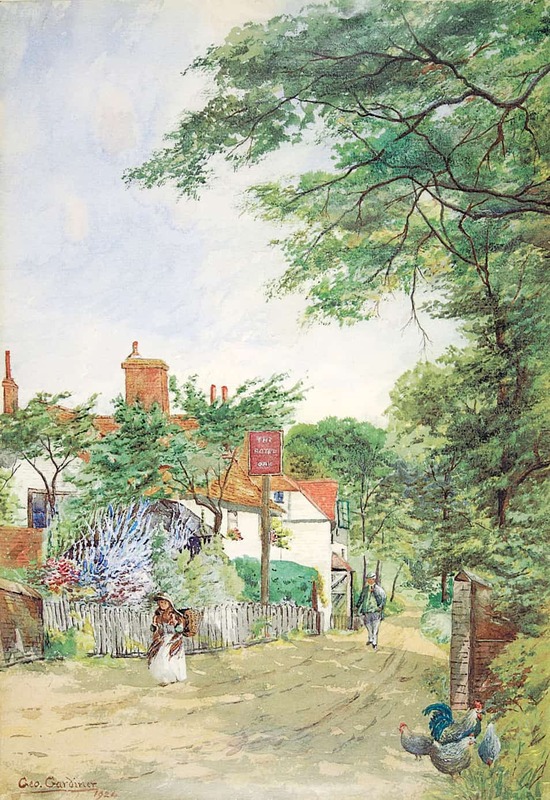 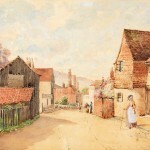 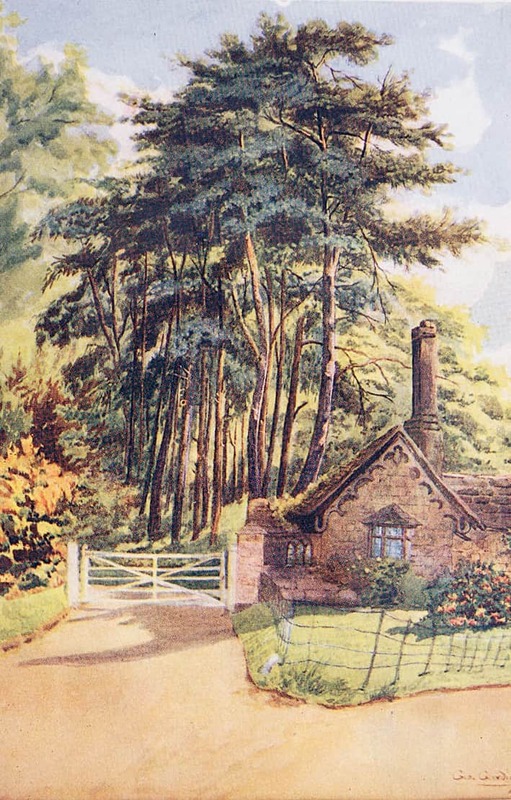 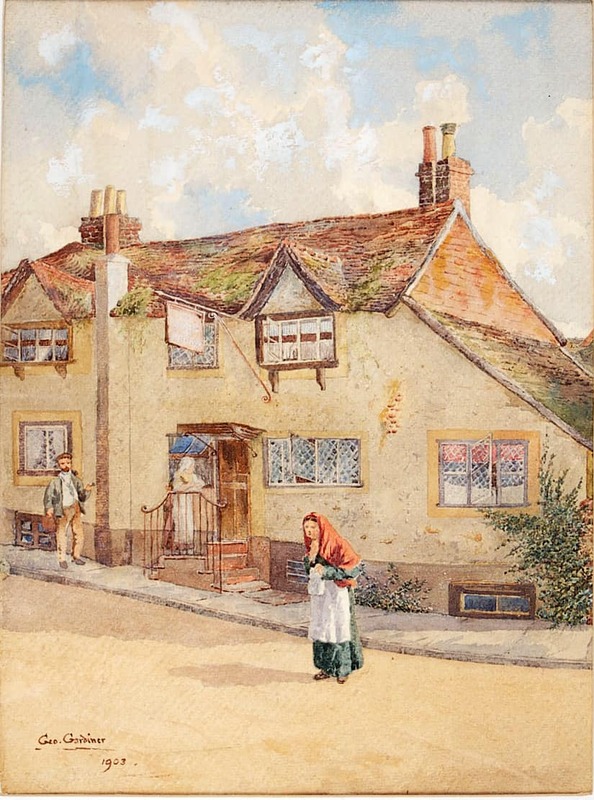 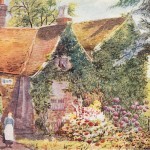 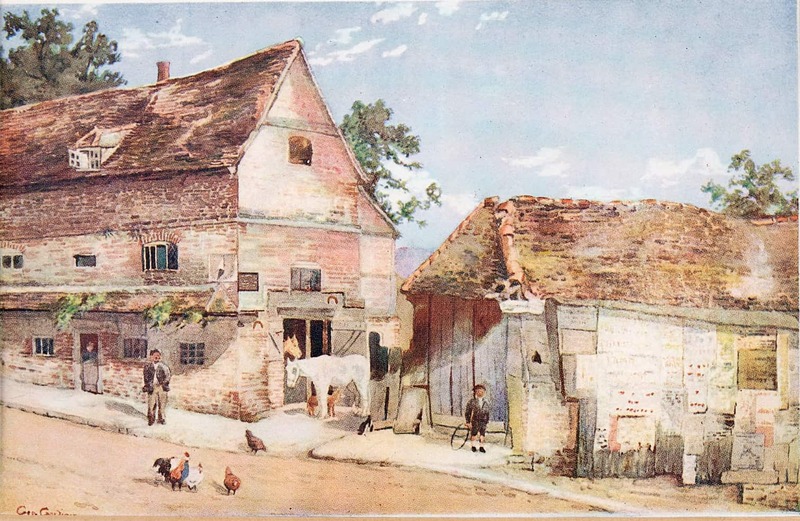 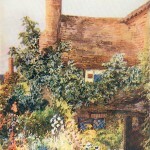 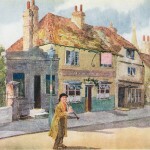 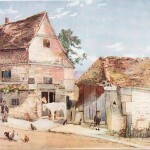 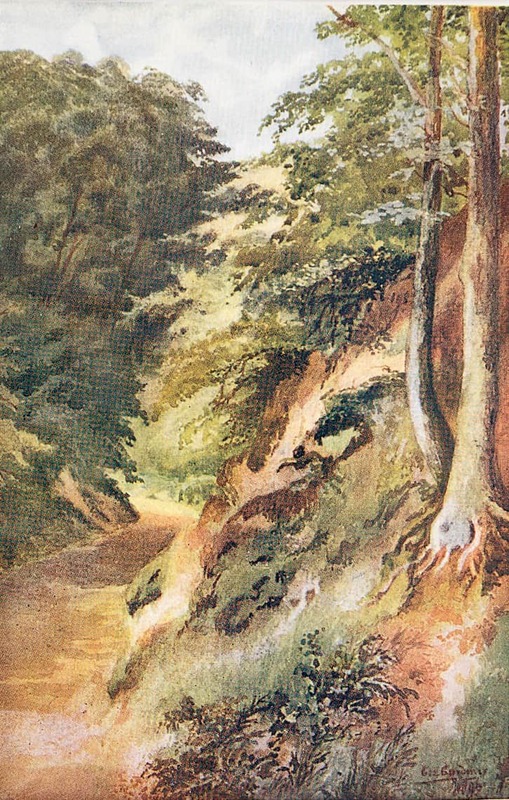 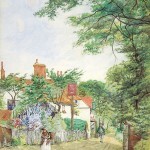 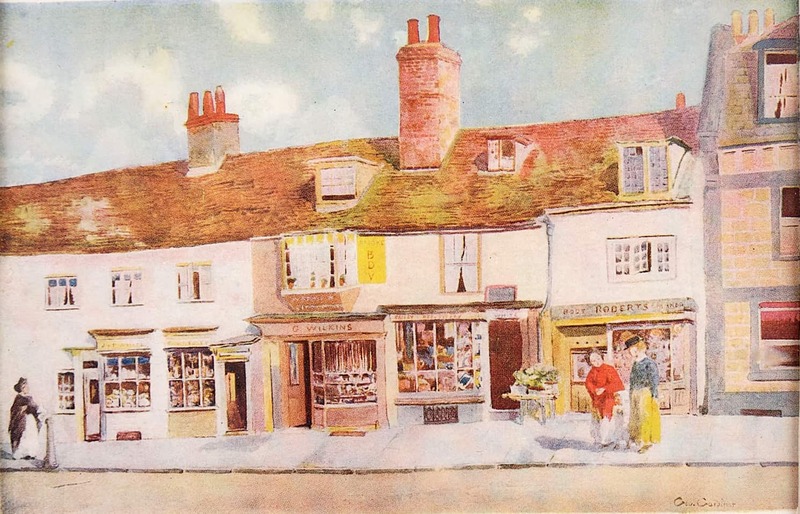 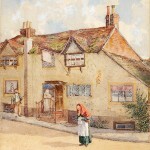 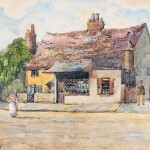 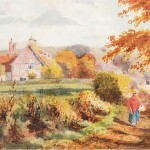 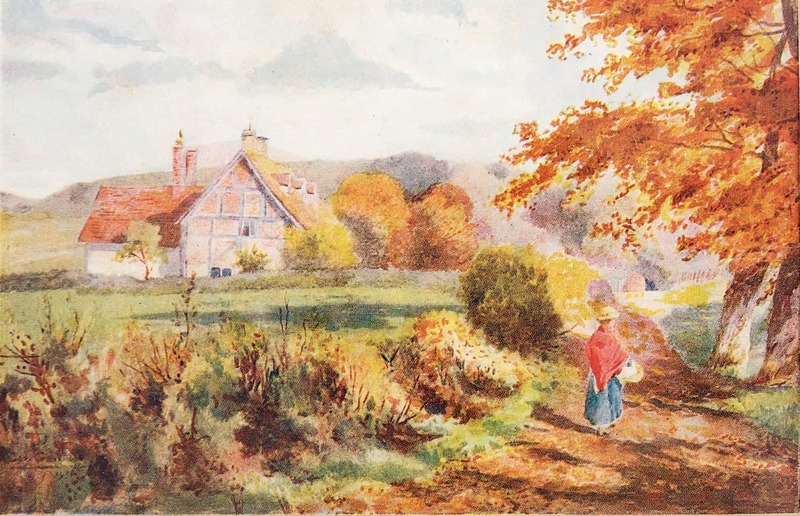 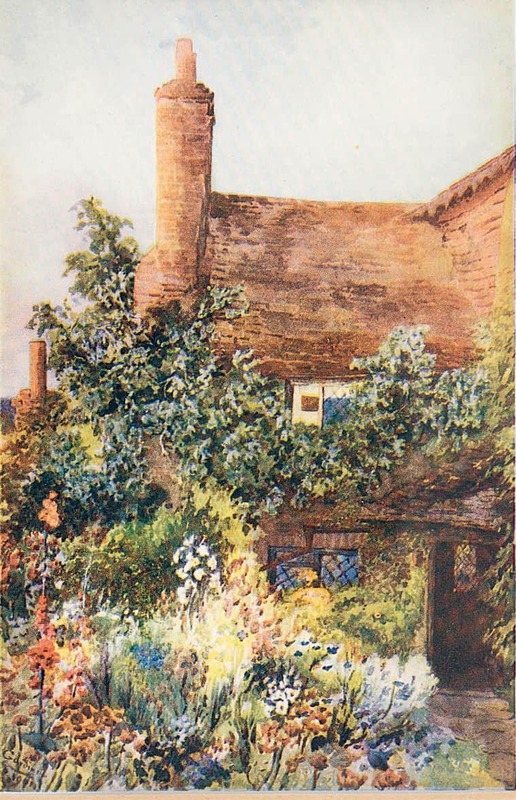 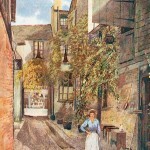 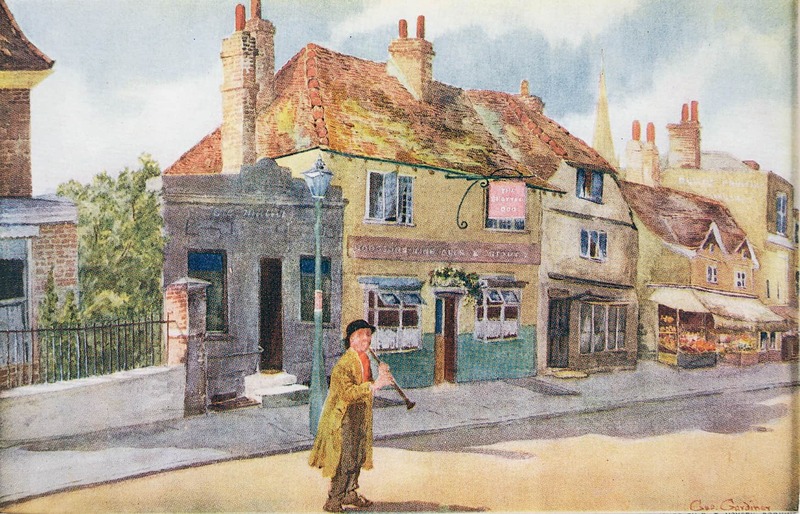 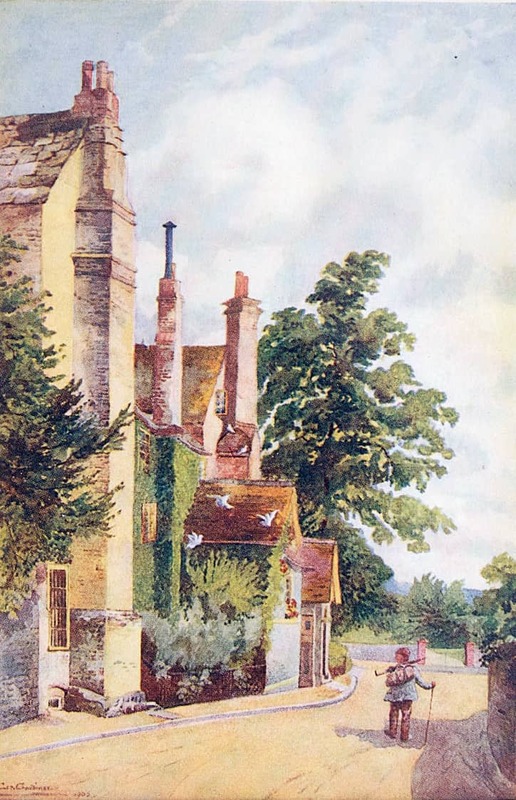 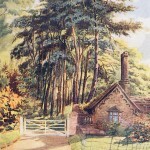 He was recognised as a Watercolour artist of real merit and on his death in 1930; he left many pictures of parts of old Dorking which constitute a valuable link with the past.